This is not my favorite week at CVS. Unless you really need something this might be a week to sit out as long as you don't have any expiring ECBs. Remember you can do the Oust or the Soy Joy Deal I showed you HERE this week too, if you haven't already hit your limit. 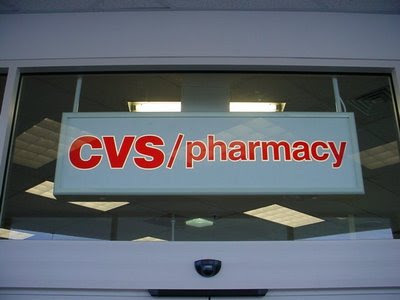 I'm wishing Hawaii's CVS partner Long's Drugs did all these ECB's- but thanks for the list of prices and coupons so we can at least get some of those deals! I'm going to have to compare your list with the ad we get.